Sony announces the 21MP 1/2.4-inch Exmor RS IMX230 for smartphone cameras. 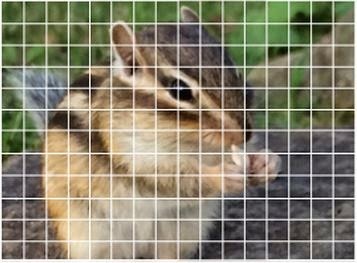 It is said to be the industry's first CMOS sensor for smartphones to be equipped with an onboard image plane phase detection AF signal processing function supporting focus tracking of fast-moving subjects. Its HDR function now supports high-resolution still images and 4K video recording. The new CMOS image sensor will ship in April 2015. HDR function works by setting two different exposures and applying the appropriate signal processing. Through improved pixel placement and signal processing, this new HDR imaging function is now compatible with both video recording and, by popular demand, still image capture, the latter a feature that was not available previously. (video HDR was first announced in 2012. When using the HDR movie function, the effective pixel count is reduced to 1/4 of its original number.) HDR function is also compatible with 4K video recording.